The Mrs. Bradley Mysteries. 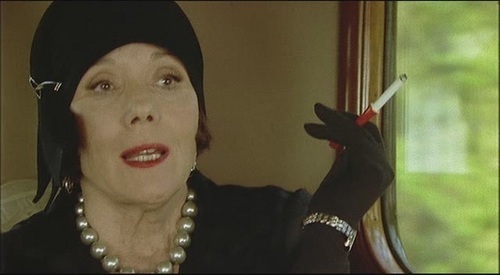 Diana Rigg stars as Adela Bradley in 'The Mrs. Bradley Mysteries'. Wallpaper and background images in the Diana Rigg club tagged: diana rigg mrs. bradley adela bradley mrs. bradley mysteries masterpiece theater bbc.